The name Winterthur as well as that of its founder, Henry Francis du Pont, has long been synonymous with taste, elegance, and style. 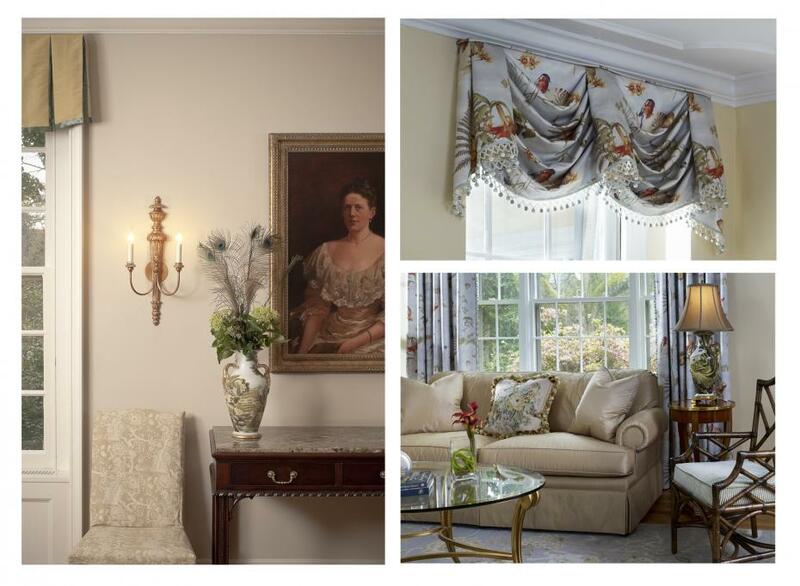 Winterthur Design Associates, established in 1986, continues this tradition, taking inspiration from the past to create comfortable living spaces for today’s lifestyle. Designing a home is about lifestyle, your lifestyle, and the design should reflect how you live and who you are. Whether your project is large or small, our designer can help you create a luxurious surrounding that reflects your needs and wishes. Revenue generated through the Winterthur Design Associates sales supports the educational programs of Winterthur Museum. Winterthur Design also offers the StyleBox, a personalized interior design plan for your home, presented in a beautiful, easy-to-use box. This alternative to traditional interior design services is for those clients who would love the help of a designer, but prefer a less expensive, more flexible option they can implement themselves over time.